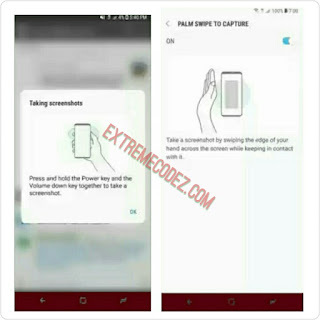 The Samsung Galaxy S8 is a new smartphone that was recently launched in to the smartphone world, Talking about taking screen shot on any android device is not new it very much easy for any one to do but the fact is that the Samsung galaxy s8 has a different built from others smartphones that why we have come up with this post. However, for you to take screenshots on the Galaxy S8 requires a different button altogether. Taking screenshots on Galaxy devices involved pressing the Home and Power Buttons at the same time, so the S8 has switched to the more common combination of Power Volume Down. This probably makes switching from most Android devices easier, but someone transitioning from the S7 or earlier might be a bit confusing. If pressing physical buttons is too much work, you can always hold down on the home button to open Google Assistant, and press the "Share Screenshot" button. The S8 also allows you to take a screenshot by swiping the edge of your hand across the screen — while still keeping it on the screen —. Plenty of options for your ScreenShot takin gneeds. If you capture it, the S8 has a clean and neat feature you can use called Scroll capture. Like several browser extensions, this scrolls down whatever content you are viewing and adds more to the screenshot. Mainly speaking. 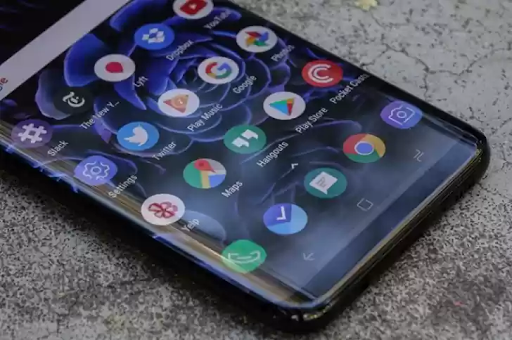 We wish stock Android had this feature.